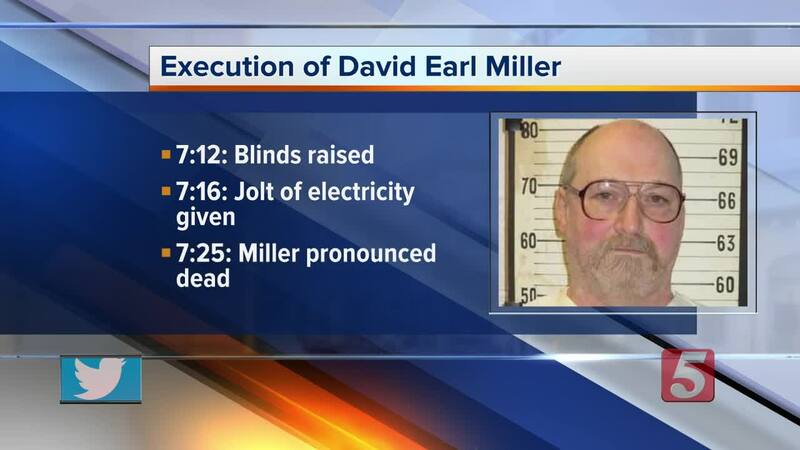 Death row inmate, 61-year-old David Earl Miller was executed tonight by the electric chair. He was pronounced dead at 7:25 p.m. 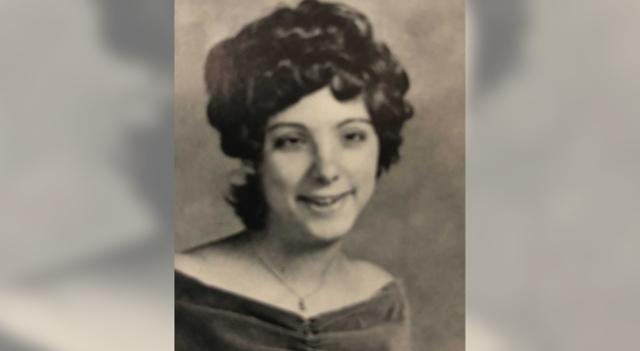 Through the years, two trials were held and in both, Miller was convicted of first degree murder. 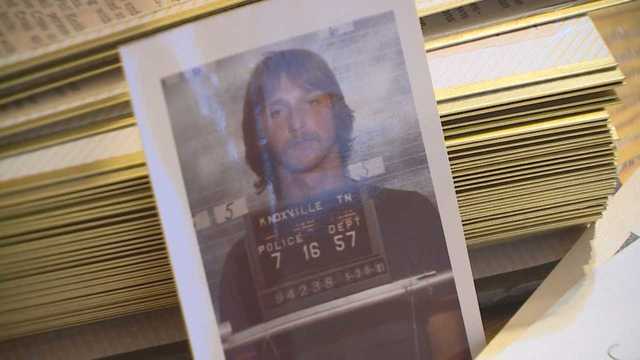 Miller is the second Tennessee inmate in just more than a month to choose the electric chair. His attorneys argued that the state's lethal injection method causes a prolonged and torturous death. Less than two hours before Miller was executed, the U.S. Supreme Court denied to grant him a stay of execution. Justice Sonia Sotomayor dissented from the court’s decision, saying she would have given Miller a stay. Sotomayor — who also dissented from the high court’s rulings regarding Tennessee’s two other death row inmates executed this year — was critical of an earlier Supreme Court ruling requiring inmates themselves to find an available alternative to lethal injection in order to challenge it. In her dissent, Sotomayor said that court decision is a reason why Tennessee’s death row inmates are now choosing the electric chair instead. The inmate was moved to death watch Wednesday and served his requested last meal Thursday afternoon at 4 p.m.